Pacific Rim meets Chess isn’t exactly the most common elevator pitch for indie games, yet it perfectly describes Into the Breach, the long-awaited sophomore release from beloved FTL: Faster Than Light developers Subset Games. Into the Breach successfully retains all the fun roguelike challenges and tactical strategy of FTL while minimizing most randomized frustrations, creating a compelling tactical board game. Last year saw my first ever mobile game inclusion in my annual Top Ten Games of the Year list with Pokémon GO. 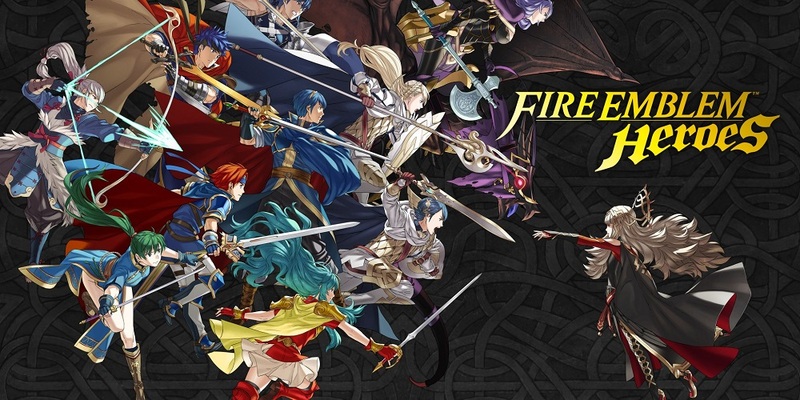 Yet another Nintendo-adjacent property squeaks into my list this year with Fire Emblem Heroes.